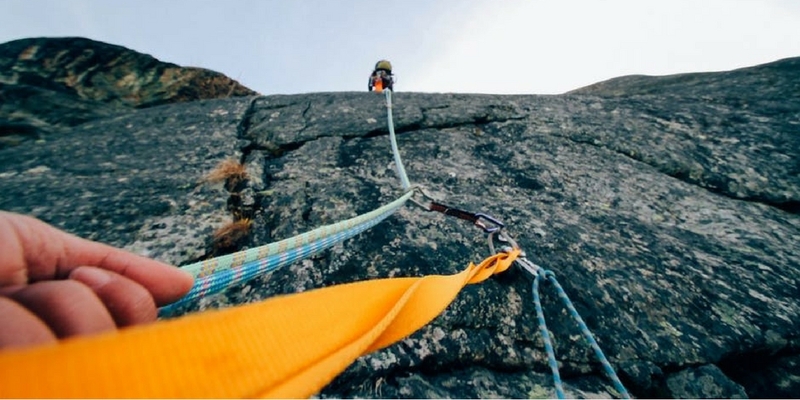 Businesses report these 3 content marketing challenges are the largest they face. Here’s how to track your progress in overcoming them. Is content marketing working well for your business? If not, you are not alone. Though it is one of the most effective ways to grow your business, content marketing has been challenging B2B and B2C organizations since its inception. You may think it should be simple: Write, post, get more customers. But content marketing is much more complex, demanding more time, thought, and careful strategy than churning out a few blog posts. First and foremost, what you produce must engage readers. This is, however, one of the biggest content marketing challenges facing both B2B and B2C marketers. In fact, the 2017 State of Inbound Report found that content creation is just the tip of the iceberg in terms of content marketing challenges that businesses face. Here are 3 marketing challenges and ways to track your progress in overcoming them. Echoing their priorities, marketers today find generating traffic and leads to be their biggest challenge. In fact, 61% of those surveyed listed it as their number one challenge. ‘Content is king’ has become a marketing mantra, but how can you turn your content into actual leads that turn into sales? Tying revenue directly to publishing and distributing content can be difficult. Thinking about social media content within the context of your entire sales funnel can make it easier to determine effectiveness. Content is typically used to attract leads, to encourage readers to subscribe to your blog, or to have prospects submit contact info to get higher-value content. Continued engagement nurtures leads and moves them further down the sales funnel. Track this: The cost to get a lead. You can then determine the percentage of leads that move on to become qualified leads, the percentage of qualified leads that then become opportunities, and the percentage of opportunities that are ultimately won. At the end of the day, you’ll be able to calculate the revenue generated from leads that entered the funnel from your content marketing efforts. Coming in at a close second, 43% of marketers felt that proving their ROI from content marketing activities was their biggest challenge. Whether launching a product or a new social media campaign, we look for instantaneous numbers that will affirm we made the right choices. But here’s the problem: Not all metrics are created equal. 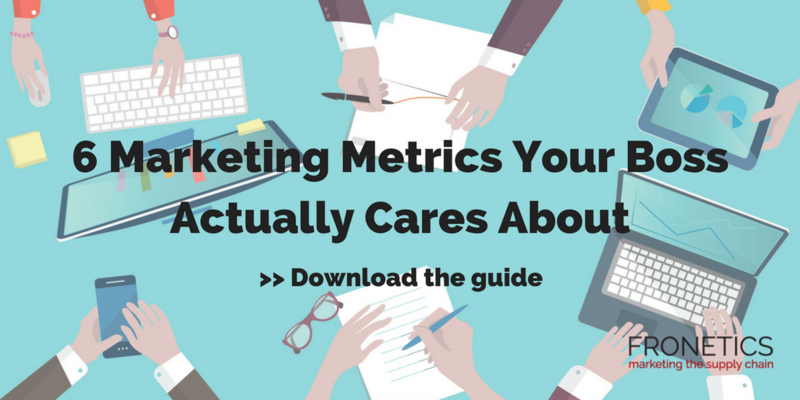 Content marketing ROI is harder to confirm than checking a few quick numbers. Lean-startup pioneer Eric Reis said, “The only metrics that entrepreneurs should invest energy in collecting are those that help them make decisions.” In other words, measuring your ROI will tell you if an effort was profitable so you know where to put your time and money. ROI can help you determine whether it was worth spending your resources in a particular way. This is extremely useful on platforms like blogs and social media, where things are constantly changing. Using ROI as a litmus test, you can keep experimenting and making sure you’re using these tools effectively. Track this: Use tools like HubSpot, Hootsuite, and built-in analytics platforms like Twitter Analytics, Facebook Insight, and YouTube Analytics to track detailed information about engagement with your content. Organizations that have a documented content marketing strategy are more likely to be successful than those that don’t. But setting aside the funds to develop and implement these strategies can be tricky. The State of Inbound Report found that 30% of marketers struggle to secure a budget for their marketing efforts. Content marketing competes with other marketing campaigns (outbound, native, etc.) for funding. The Content Marketing Institute’s latest trends report states that, on average, 29% of B2B brands’ total marketing budget is spent on content marketing, leaving a majority of funding going toward other efforts. Content marketing is here to stay. In fact, it’s at its best when it’s integrated with your other marketing efforts, becoming a part of your entire marketing strategy. Track this: Content marketing serves every marketing channel. Experiment with overlapping marketing budgets to increase your efforts for whitepapers, sales collateral, social media posts, and to make sure your advertisements and visual messaging are in sync. Content serves every marketing channel, so you’re wasting time claiming you don’t have the budget.